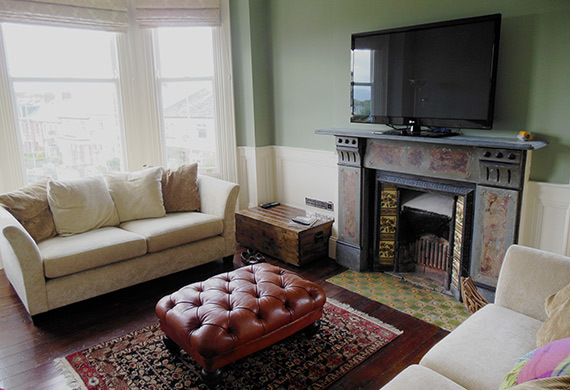 If you are building your dream home or renovating your existing home - SMC Builders Ltd are experienced in taking you through the process from design to completion. 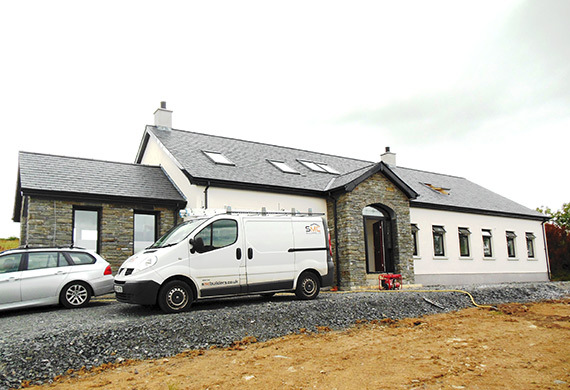 With years of experience in all types of building projects in Belfast and Northern Ireland, SMC Builders can cater for everything from renovations to new builds in both commercial and residential. Check out our recent portfolio. 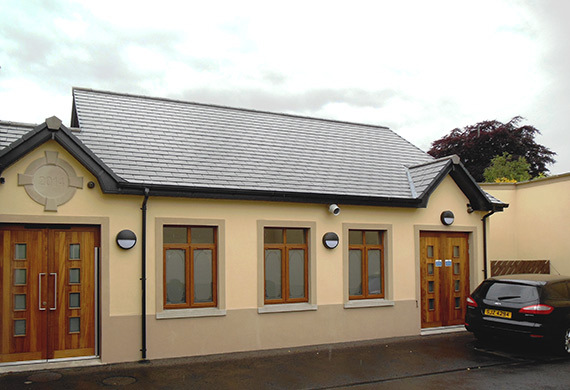 SMC Builders Ltd specialises in commercial, residential and industrial building projects in Belfast City and Greater Belfast. 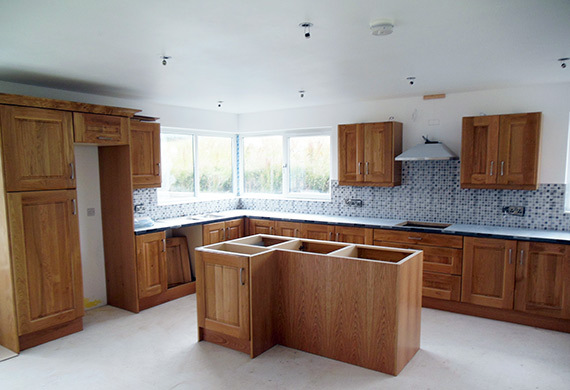 SMC Builders Ltd. have a team of experienced tradesmen that have been with the company for over 20 years and have a wealth of knowledge of the building trade in Belfast. We use the latest building technologies and can advise on how to make your new home or building energy efficient and environmentally friendly. We work closely with the best architects to ensure your project is designed just as you imagined. We also have a wealth of design experience and can often save you time and money knowing potential pitfalls. Based in Belfast for over 30 years - SMC knows exactly how things work here. We're more than familar with all major trade depots and knowing the city so well, often allows us to pass on knowledge and savings to our clients. As building technology moves forward - SMC Builders Ltd has a wealth of experience and knowledge that allows us to see your projects realised faster, safer and on budget. 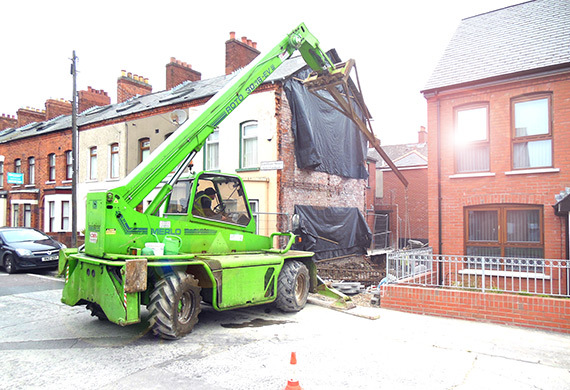 A snapshot of our latest works in Belfast and Greater Belfast area. Need a quick quote or consultation?